Please note that not all employees are listed. If you are looking for an employee who is not listed please contact our office. Jason grew up in Kansas City, MO area. Following his high school graduation, he attended the University of Missouri at Kansas City. He moved to Seattle, WA and continued his studies majoring in computer science, business, and environmental science. Missing sunshine and the Midwest, Jason returned to Missouri and started his business in 2001. He loves the security business and is very proud of both his wonderful team and the growth of his company. Jason supports his community and is involved in civic organizations. In 2015, he was honored to serve as Rajah of the Shell Knob, MO Shrine Club. He loves being a Shriner and is eager to support all they do to help children in need. 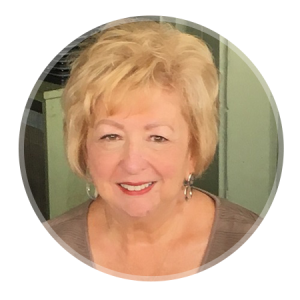 Following her retirement as an educator in the Raytown C-2 School District, Penny joined our team in 2012. She works at our Kansas City branch assisting primarily with billing. And, yes, she is Jason’s MOM! 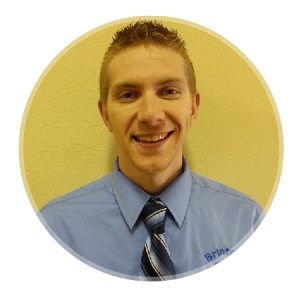 Marshall joined the Brinton Security team following his graduation from Central Methodist University in 2012. Since being hired, he has been involved in every aspect of the business. His focus is, and has always been, company growth and better ways to serve our customers. Kenneth began working with our team in 2015. 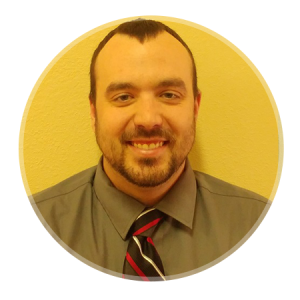 His military background paired with his second occupation as a volunteer fire fighter and EMT motivates him to make sure he provides the best solution and care for all of his clients. Helping our customers achieve peace of mind through our security services is what Kenneth does best. 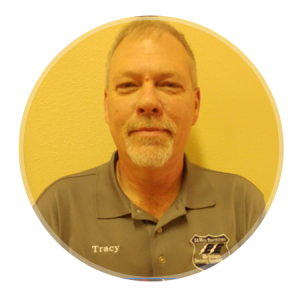 Tracy was Brinton Security’s first employee, being hired in 2001. Our customers love Tracy! He is a wealth of technical knowledge and is always eager to share his knowledge with others. Tracy works very hard to always put our customers first. 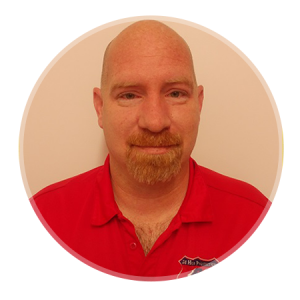 Ray began working in the security industry in 2006 in Fayetteville, NC. He has been with our company since 2013. He holds many certificates for specialized training in security field. He has installed and serviced 1000+ security related systems. Ray’s military background and technical knowledge makes him an excellent fit for his position. His professionalism and dedication will ensure your security needs are met. 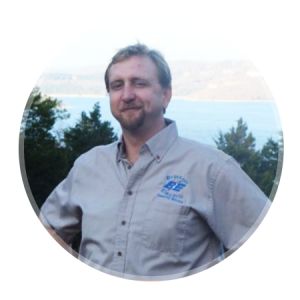 Being one of the first technicians hired, Scott has been with our company since 2009. He continues to be a dedicated and knowledgeable member of our team. 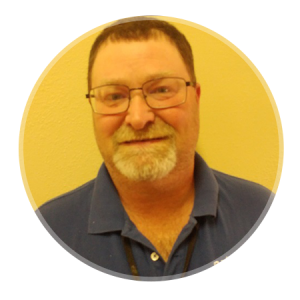 Anytime there is an emergency or a problem, Scott is the first one to step up and say, “how can I help?” That’s our Bubba! Kolby joined our team in 2016. 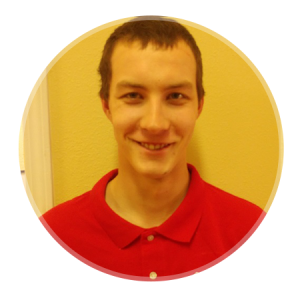 Being one of our newer employees, he has demonstrated that he is eager to expand his knowledge in the security industry. He is a caring person looking to help as many people as possible by achieving security for themselves, their families, and their homes. We are very excited to have him as part of our team.